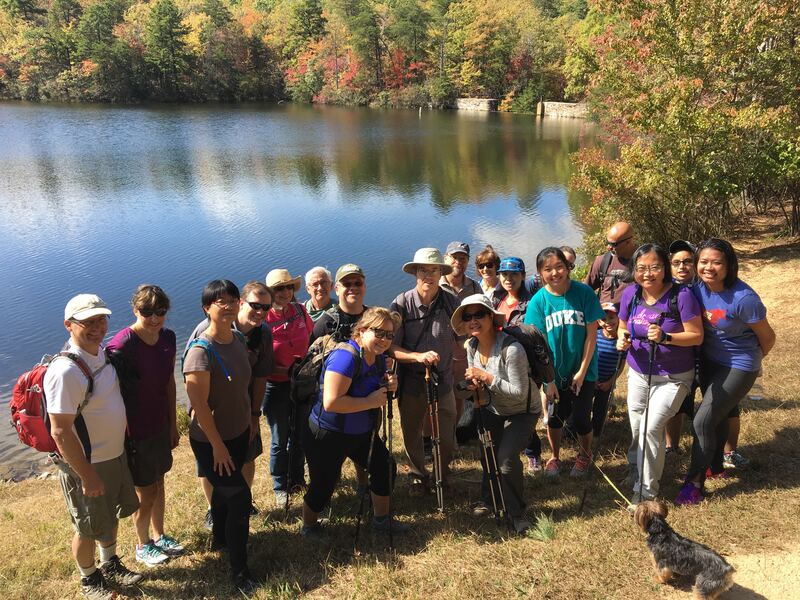 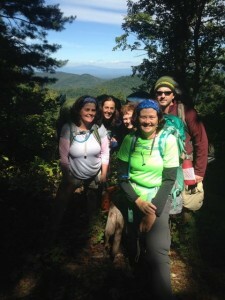 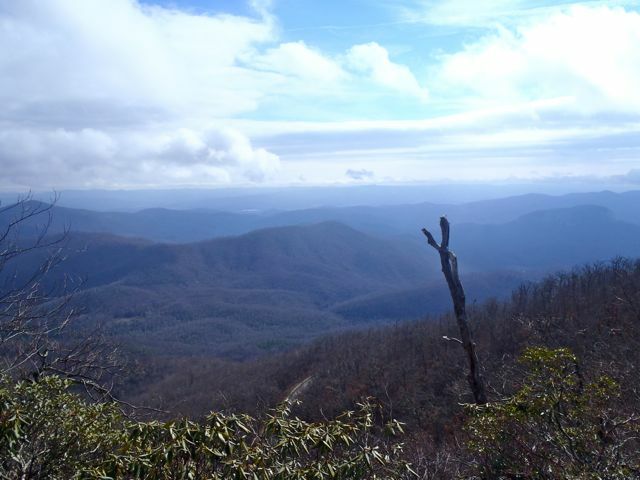 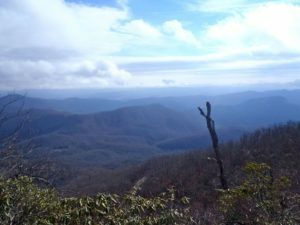 Pisgah Archives - GetGoing NC! 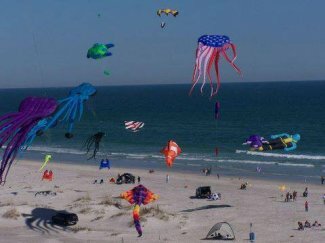 Fly a kite at the coast, take a hike in the dark in the Piedmont, enjoy the first weekend of November — it’s a good weekend to be in North Carolina. 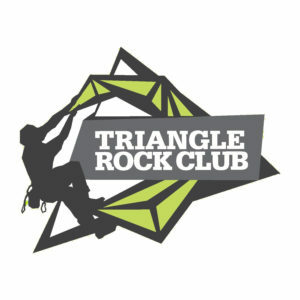 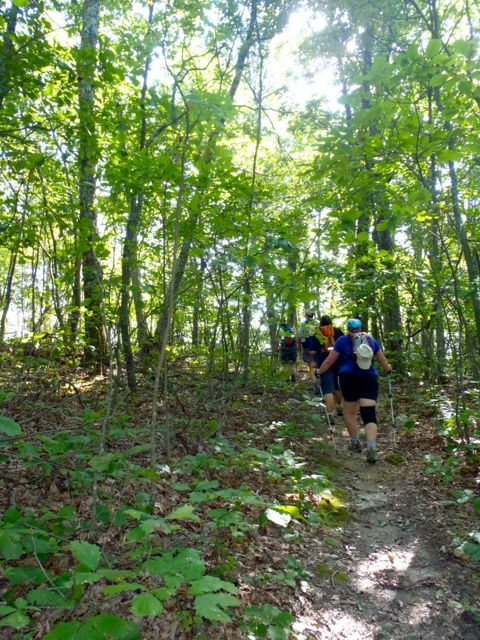 Resolve to be more active in 2011 by checking out one of these three events this weekend.